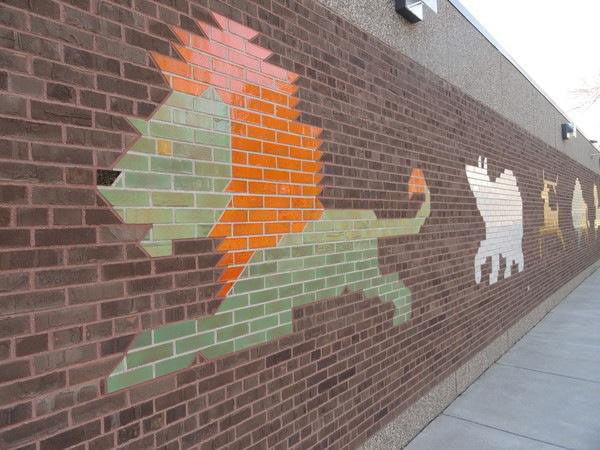 Susan Lindgren Elementary School was built at 4801 W. 41st Street as a result of a bond issue in 1965 that was meant to eliminate substandard classrooms and overcrowding, and to retire Park Hill Elementary School, which was built in 1905. 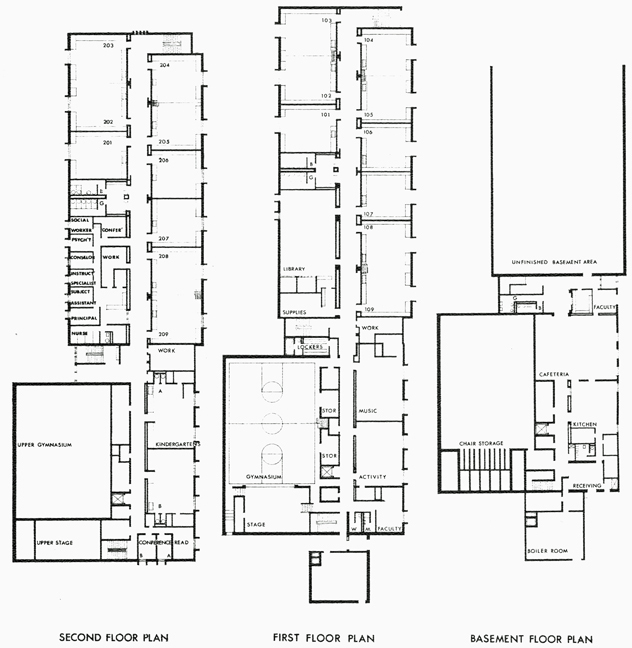 The architect was Armstrong, Schlicting, Torseth and Skold, the same as for Peter Hobart. The building was put into commission in the fall of 1968, and immediately relieved the overcrowding at Brookside School. 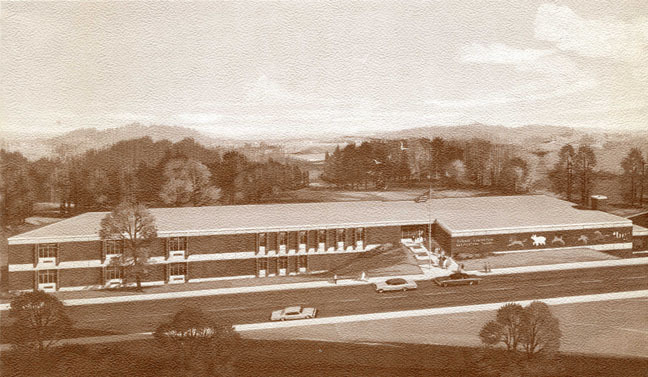 A dedication and open house was held on September 29, 1968. Architect G. Clair Armstrong presented the building. The school’s first Principal was Lucille Swelin, who moved from Brookside. In a bit of bad timing, the last of the baby boomers had just moved on to Junior High as it opened. Brookside’s enrollment dwindled dramatically as a result and it closed in 1975. 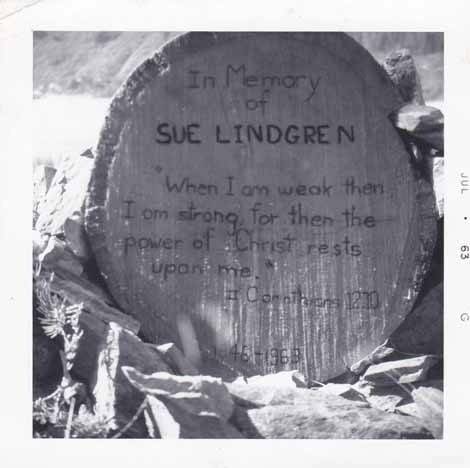 Sue was a member of our church youth group and passed away while we were on a work mission trip to help establish Holden Village in Washington as a youth camp. 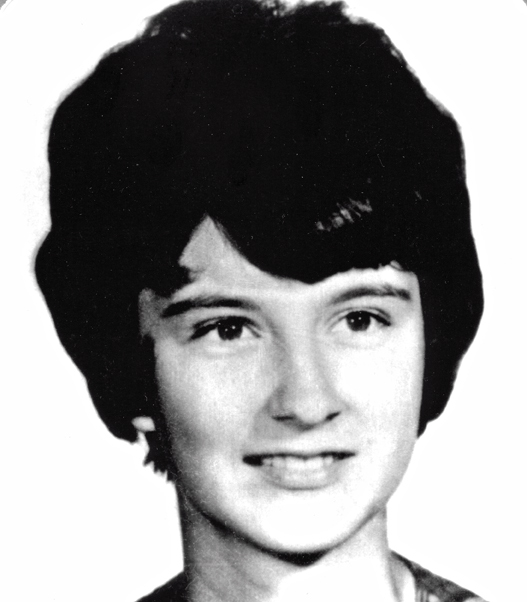 Sue passed away in June of 1963 from Lupus. Sue was on another Westwood youth trip the previous fall along the north shore of Lake Superior and became ill after being stranded out in the woods all night and never recovered. Jeff Nelson (SLP Class of ’65), Pastor Cedric Olson (then Youth Pastor of Westwood Lutheran Church), and myself (SLP Class of ’65) placed a monument on the side of a mountain above Holden Village. The school was very modern in its day, with lockers for students among other amenities. Built into a hill, the building had three stories. 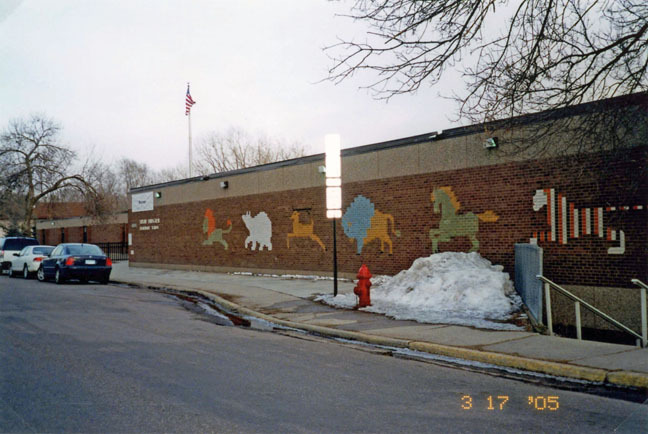 In 1992 the lower level of the school was remodeled, adding six new classrooms and allowing students from Peter Hobart to be transferred in. The SLP Historical Society has yearbooks from 1996 and 2000. At first the kids (especially the sixth graders) thought the animals were too childish but many have come to love them now.